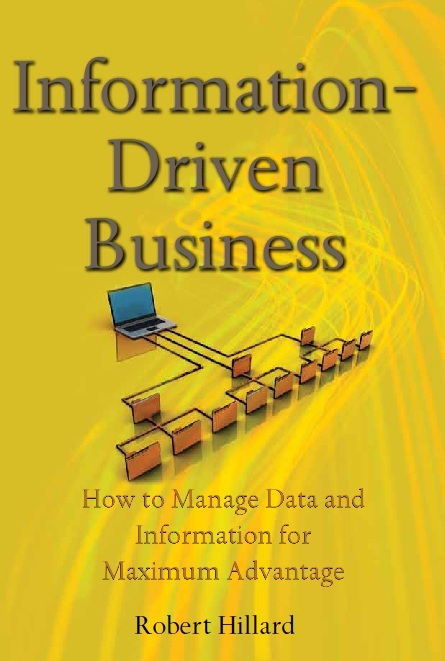 Information doesn’t just provide a window on the business, increasingly it is the business. 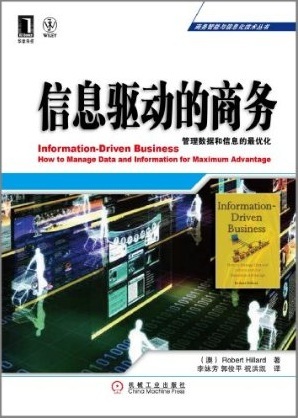 Information-Driven Business helps you to understand this change and find the value in your data. Hillard explains techniques that organizations can use and how business can apply them immediately. For example, simple changes to the way data is described will let staff support their customers much more quickly and two simple measures let executives know whether they will be able to use the content of a database before it is even built. MIKE2.0 (www.openmethodology.org) is a wiki for information and data management professionals. It was established in 2006 and has been adopted by businesses and government departments around the world. 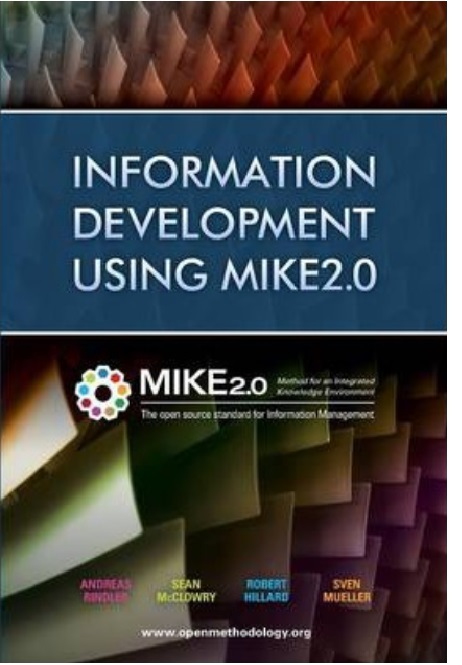 To complement the website, Andreas Rindler, Sean McClowry, Robert Hillard and Sven Mueller have assembeled some of the most used elements of MIKE2.0 into a handy guide: Information-Develpment using MIKE2.0. 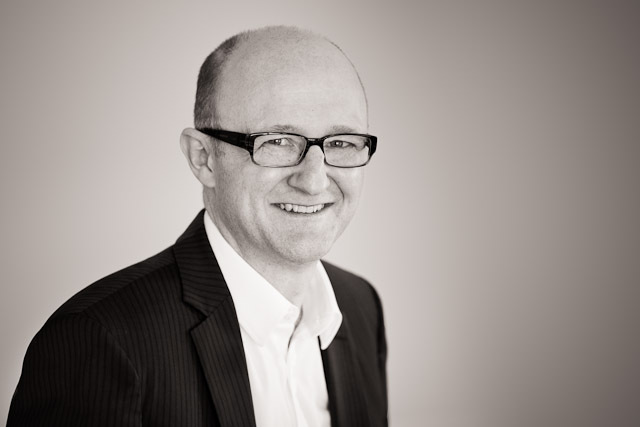 Through his books, media and ongoing blog posts, Robert Hillard argues that understanding the information revolution and digital disruption is essential to understand the times that we live in. Over the coming decades, more and more of the world's economy will be due to services and intellectual endeavours. The focus of business is moving from the making of things to the management of information and intellectual property. The winners in the twenty first century understand how to maximise the value of their information and intellectual assets.